The Gulls have dealt with their fair share of adversity the past few weeks but it hasn't mattered. Despite falling behind by one goal in the third period, it didn't stop a cohesive team from regrouping and finding a will and a way. 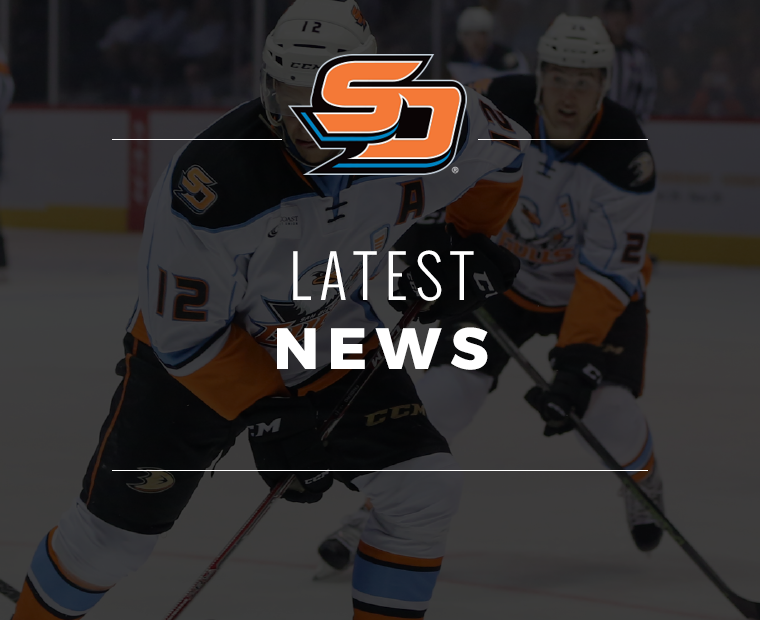 Justin Kloos scored the game-tying goal and Ben Street netted the game winner with 5:28 left in regulation to stun the San Jose Barracuda in a 4-3 win at SAP Center. The win put the Gulls (34-23-4-3) in sole possession of third place just two points behind the Barracuda (35-21-3-4). "We knew we were in for a fight. 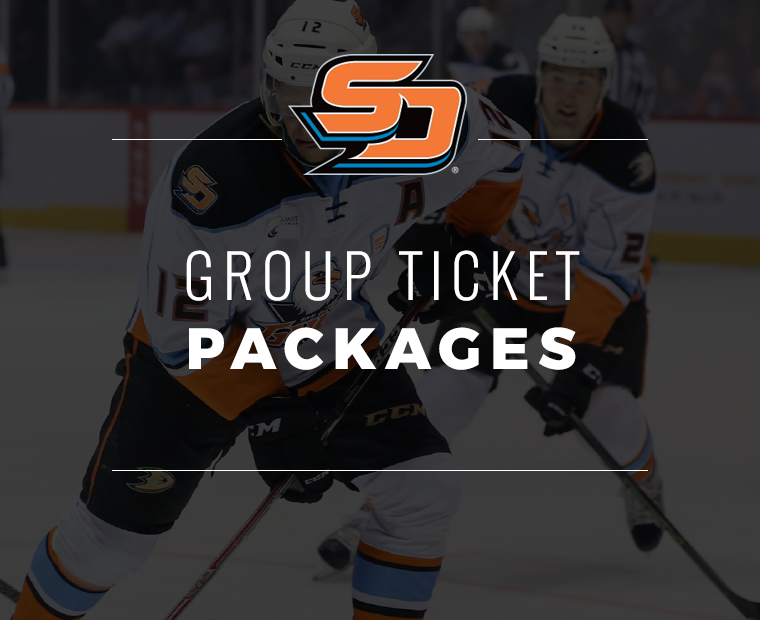 San Jose is trying to lock down their spot and we don’t want them to get away from us," said head coach Dallas Eakins. "Tucson winning their game, this was a massive game for us. I thought our guys showed a ton of fight. I’m sure some of them were checking scores as things were going on but it’s not something I talk to the team about." 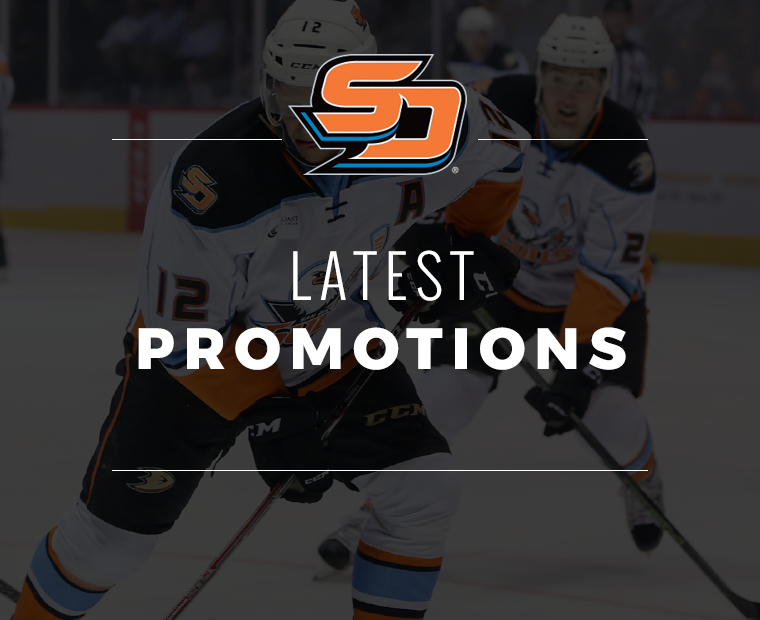 Rookie Brent Gates Jr. scored his first professional goal and goaltender Kevin Boyle made 33 saves as San Diego extended their road point streak to five games (4-0-1-0) in addition to points in 20 of their last 24 away from home (15-4-3-2). "It was great," added Eakins when asked about Gates Jr. following the game." I said to him before that Todd Marchant (Anaheim Ducks Director of Player Development) had told me that he could score and I asked him, ‘Did you score goals in college?’ He said yes, so I said the nets are the same size here so don’t be afraid to put it in. Always great to see a young man grab his first pro goal." 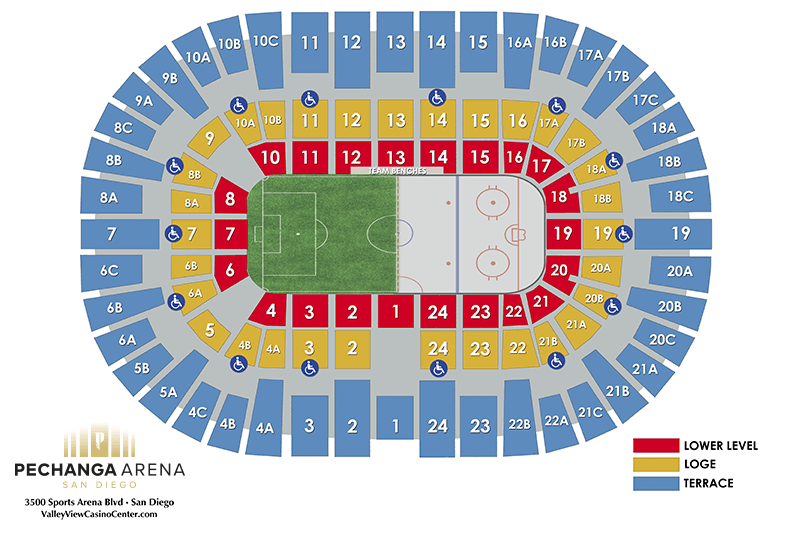 San Diego would open the game with the first grade-A scoring chance midway through the opening frame. 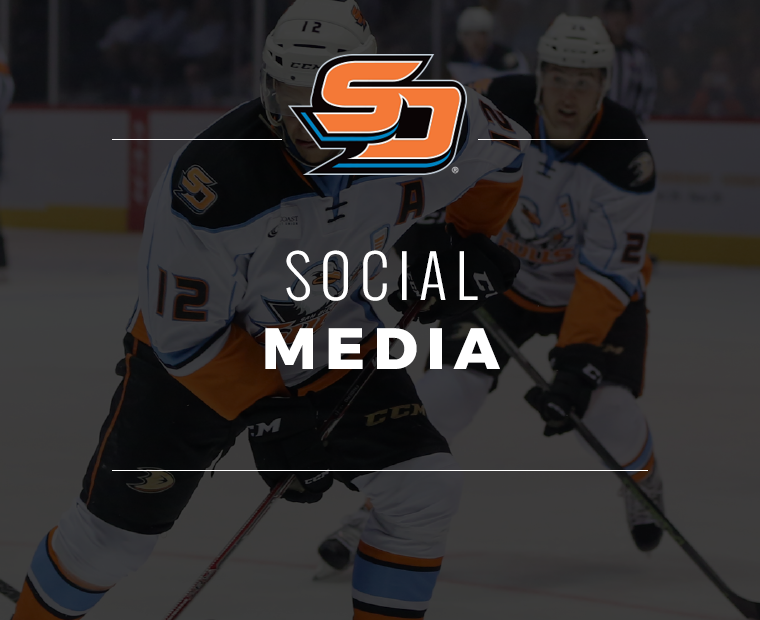 Kiefer Sherwood stole the puck from a San Jose defenseman with the Gulls shorthanded, skated the puck up the ice while creating an odd-man rush with Chase De Leo. Electing to challenge Bibeau himself, Sherwood fired a wrister glove side, but Bibeau got a slight piece of it and kept the game scoreless. The first period looked as if it was going to end in a scoreless tie, but San Diego got on the board before it came to a close. 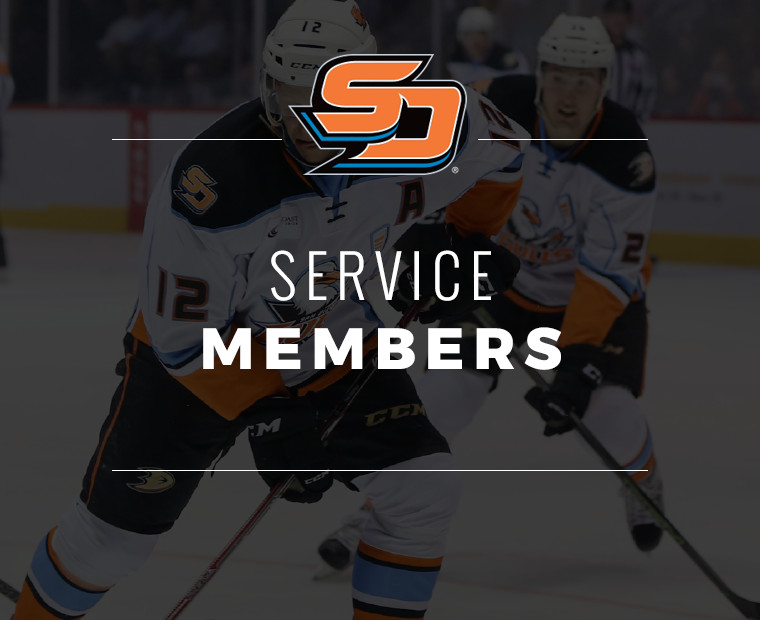 Josh Mahura made a breakout pass from his own zone to Matt Berry who brought it past two defensemen and into San Jose territory. Berry passed the puck to Kalle Kossila who was right in front of the net to redirect it past Bibeau’s glove with 13 seconds left in the period for the game’s first goal. Early into the second period, Kossila was called for a two-minute boarding minor, bringing out the San Jose’s power play. Seconds after Jack Kopacka stole the puck and almost scored on a shorthanded breakaway, the Barracuda tied the game 2:56 into the second on a distant wrist shot by Cavan Fitzgerald. 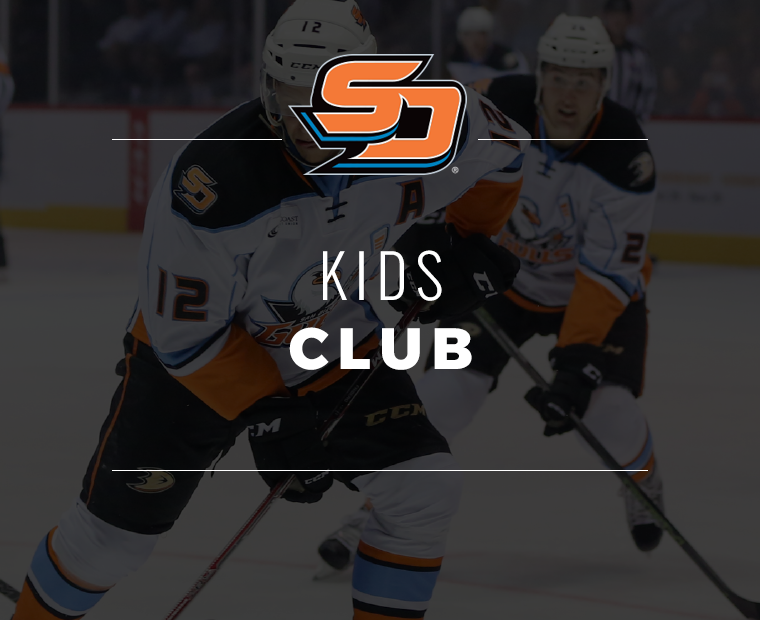 San Diego didn’t take long to retake the lead as Brent Gates Jr. scored his first professional goal. 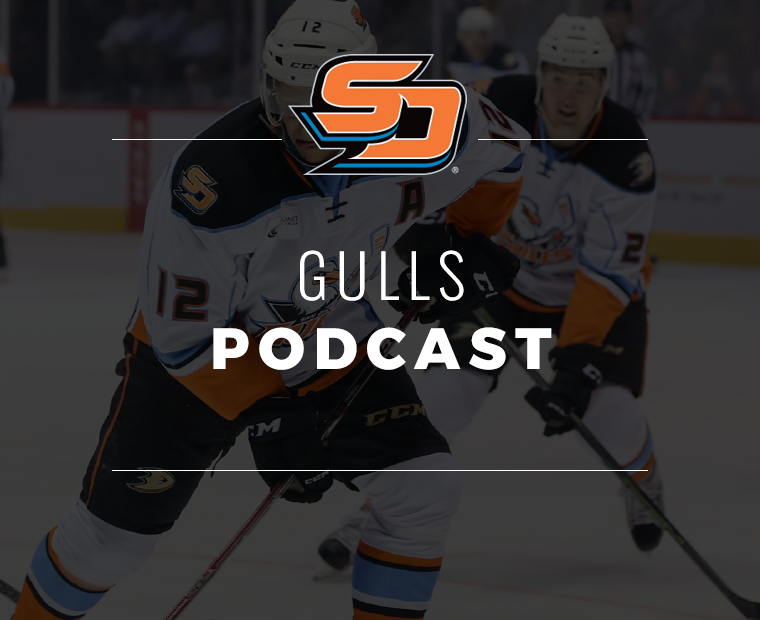 The play started after Ben Street intercepted the puck in the neutral zone and created another odd-man rush for the Gulls. Street passed the puck to Corey Tropp who one-timed a shot from the slot. Bibeau stopped the shot, but the puck snuck past him and Gates Jr. was in position to clean up the loose puck for the score at the 6:32 mark of the second period. "It was exciting. 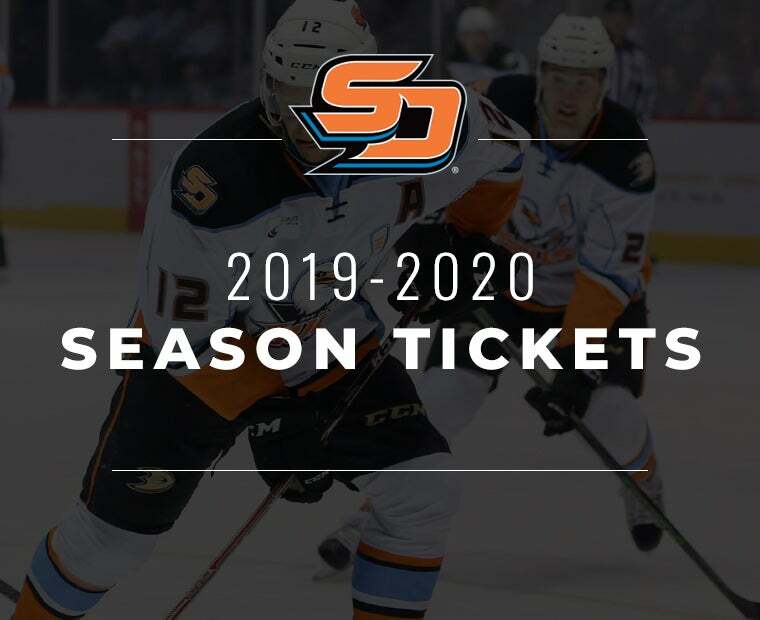 I was put with two pretty good players again and they made a good play there," said Gates Jr. about his first-ever goal in the professional ranks. "The puck fell out and I put it in. It’s exciting, you’re waiting for it. Three games go by and I’m kind of waiting for that first one. For it to happen like that tonight was pretty special." Once again, the Barracuda evened the game up with a goal by T.J. Hensick with 4:41 left in the second period. Hensick took the puck from the left wing in the Gulls zone and worked his way through multiple defenders before firing the puck past Boyle on a wrist shot. Shortly after the goal, San Jose’s Jon Martin speared Jake Dotchin and was tossed from the game with a 10-minute game misconduct and five-minute spearing major. Although the Gulls were on the power play for a full five minutes, they were unable to score and take another lead. Boyle was unable to start in net entering the third period, but returned to his position after 4:52 of game time. Jeff Glass stopped one shot in the short stint of relief. With Tropp in the box for slashing, San Jose rolled out their power play for a third time. A scramble in front of the net ensued after Boyle was unable to secure the rebound. Kyle Wood came in from the point and put the puck in the back of the net 8:42 into the final frame after the puck bounced out of the crease and right to the defenseman. 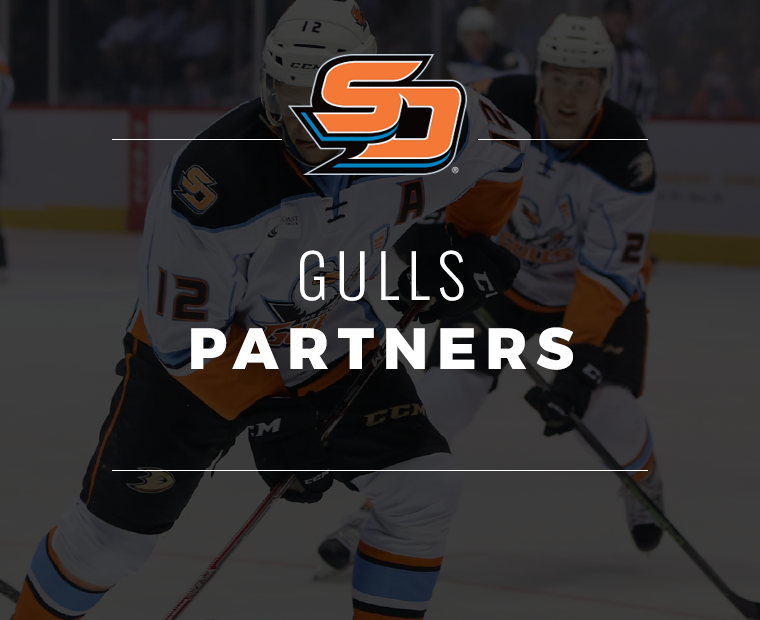 The Gulls were determined to even the score and did just that 1:21 following the Barracuda’s second power-play goal of the game. Justin Kloos won a faceoff back to Chase De Leo in the San Jose zone who fired the puck at Bibeau. The shot was blocked, but fortunately for the Gulls, the puck bounced directly to Kloos who scored on the second chance. Assisting on the play, De Leo extended his point streak to seven games (2-8=10), his second longest point streak of his career and this season (eight games). 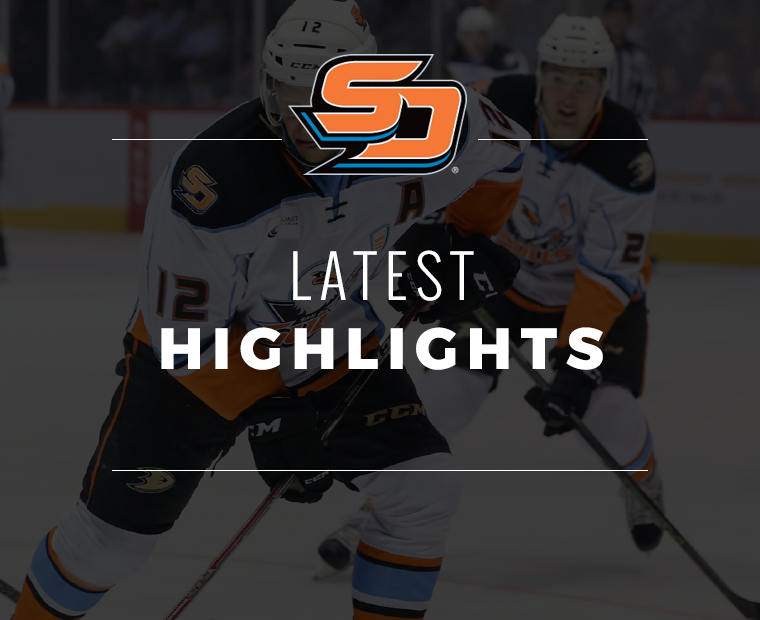 With 5:28 remaining in the game, Simon Benoit laid a hit that resulted in a three-on-two rush for the Gulls. With an impressive display of passing, Kopacka dished the puck to Berry who skated with the puck and pulled Bibeau out of position. Berry found Street on another great pass for San Diego’s third time taking the lead in the game. Berry gained his second assist of the night on the play, his fifth multi-point and third multi-assist game this season. With the eventual game-winning goal, Street also picked up his second point of the night (1G/1A) for the second multi-point performance in his past four games played. 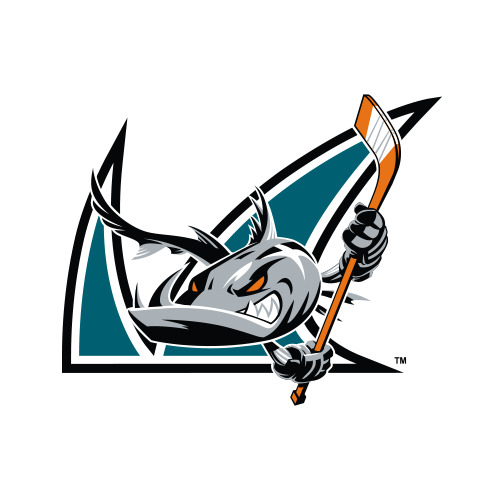 San Jose pulled their goaltender Bibeau with just about 1:30 left in the game in a final attempt to tie the game. However, San Jose was unable to tie the game for a third time as San Diego held off for the win. "We need everybody. Our puck movement is going to be critical," added Eakins. "That’s where a lot of those goals started. We need to keep going to the net like we are right now. It’s another critical thing. Again, we’ll try to get some rest and get ready for Friday. 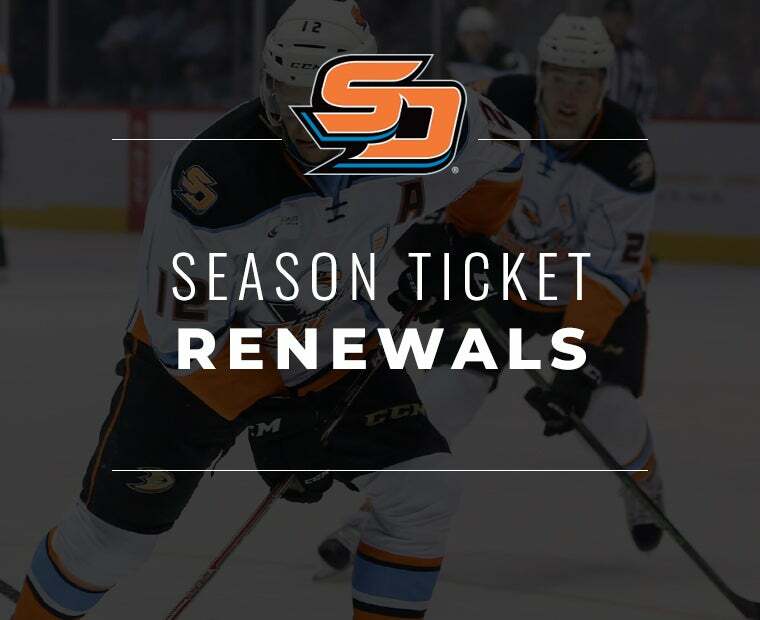 The Gulls will return to San Diego to conclude their 2018-19 home schedule with a two-game homestand on Friday, Apr. 5 vs. Ontario (7 p.m.) and Wednesday, Apr. 10 vs. San Jose (7 p.m.).